Barcelona have reportedly outlined their intentions to move for Manchester City defender Nicolas Otamendi, according to The Sun. The 30-year-old has spent the last three-and-a-half years at the Etihad Stadium and has already racked up over 156 appearances during his time in the club. However, the Argentina international is no longer considered to be the first choice by manager Pep Guardiola, and the City boss has acknowledged that the centre-back is currently unhappy about his lack of playing time. With that said, it has resulted in Barcelona identifying the South American as a potential addition during the final week of January transfer window. 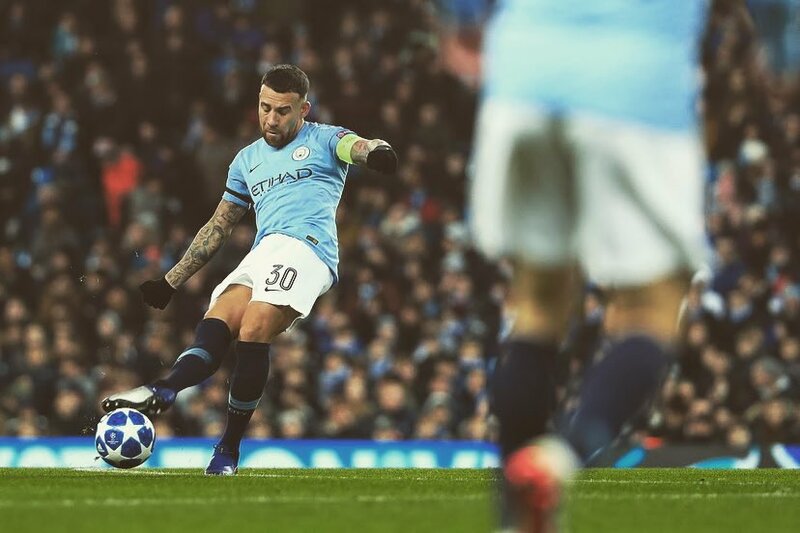 The Premier League champions are unlikely to allow Otamendi to leave the Etihad at the midway of the season, and the Manchester giants remain in a strong position due to the defender still having three-and-a-half years left on his contract.